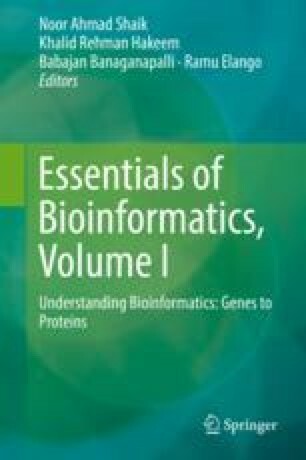 With the increase in biological data in online databases, there is a need of optimization techniques to handle data complexity. In the previous decade, theoretical development in computer science opened new windows for system modeling. A growing interest of physicist to solve complex biological processes and regulation mechanism underlying unknown pathway made a significant contribution in optimization techniques. In this chapter, we focused on applications of optimization in systems biology, where optimization plays a vital role to define regulation or inhibition flux for accurate information flow prediction. Optimization methods are used for model building, network construction, and optimization of flux in metabolic and synthetic biology. We believe that a deeper insight of the theory and logic behind the concept of optimization in this chapter will help in the proper implementation of optimization techniques and investigation of complex biological networks including insertion of new ideas to control biosystems in the much effective way.